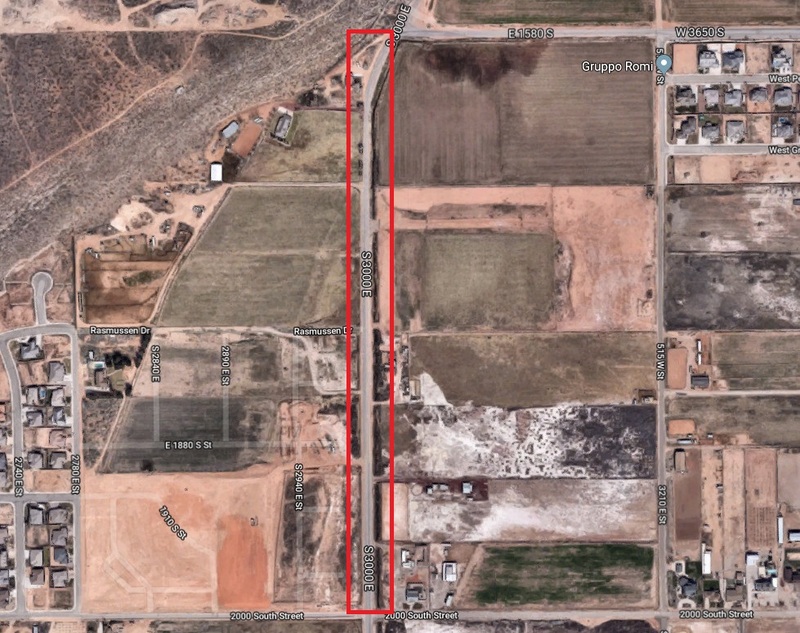 ST. GEORGE — A construction project will necessitate a five-day closure of several blocks of 3000 East in St. George next week. The closure is in effect Monday through Friday on the section of road between 1580 South and 2000 South in order to accommodate construction of a water line. During a public meeting Thursday, City Manager Adam Lenhard said the closure dates were chosen to coincide with spring break, when children are out of school. “It seemed like the best time to do it,” he said. East-west traffic on 2000 South will not be affected by the closure. “Those who will rely on 3000 East are asked to follow detour signs west or east of 3000 East both northbound and southbound,” the city of St. George said in an advisory posted to social media. The closure will also allow for work to begin on the installation of a new traffic signal at the intersection of 2000 South and 3000 East. The traffic signal is one of three new stoplights being erected on 3000 East to accommodate for the increase in traffic resulting from the rapid population growth in the eastern end of St. George. Installation of another recently approved signal at the intersection of Foremaster Drive and Medical Center Drive is also nearing completion.